 AS CEO and founder of Trident Shield, it personally saddens and angers me when we have tragic events such as the recent shooting in Parkland, Florida. Out of respect for the victims and their families, I felt like there needed to be concrete action. 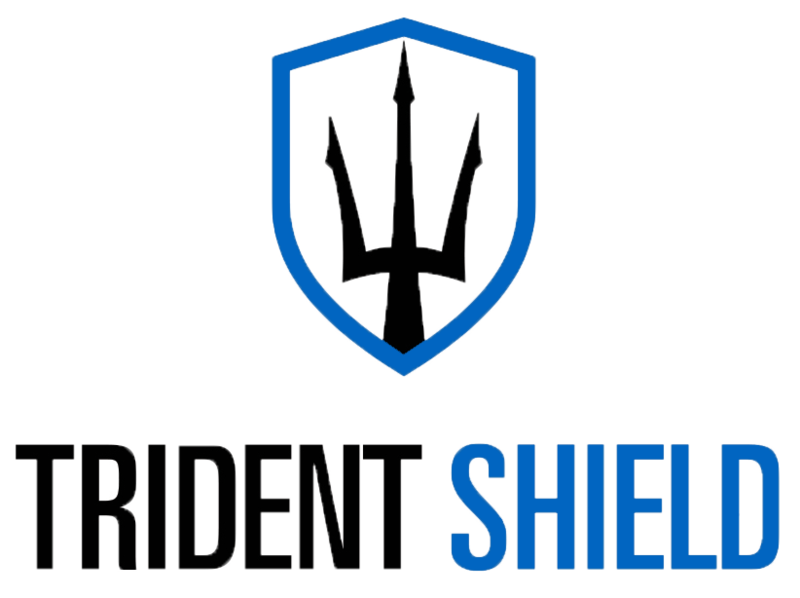 Consequently, we have lowered the price of our online Active Threat Readiness course by over 30%. This is not a onetime thing, it is a permanent cost reduction. We feel that we have the best training available, and want it to be accessible as possible, so that anyone can get the training they need to survive an active shooter event.